From a simple PIN number through to proximity Smart Cards (Swipe Cards) to Biometrics (Finger Scans, Retina Scans) access control is having the ability to monitor, restrict or control access in and out of a secured facility. CDS Security has the experience to simplify complicated systems into a single card operation removing the need for multiple cards or keys thus reducing system management costs. 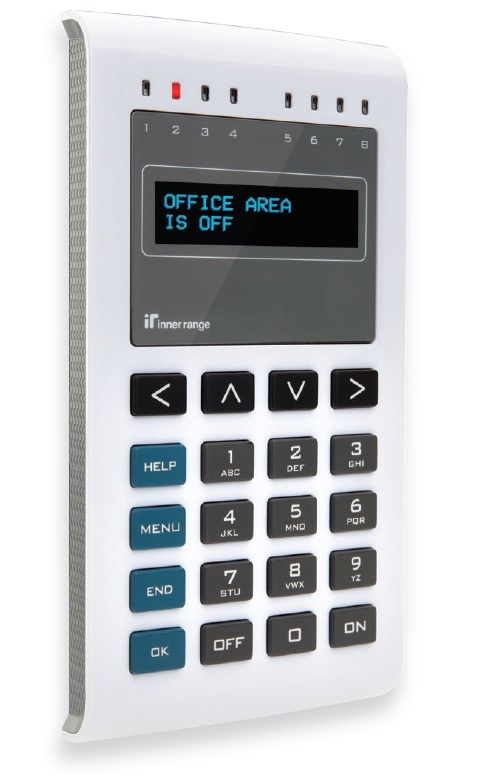 Access control points can be located in many places within a facility or premises – eg. front gate, entrance door, internal doors, high security areas. CDS Security are preferred system providers / installers of all the major access control systems on the market from highly technical, networked systems, through to scalable, wireless, wired or stand alone systems.